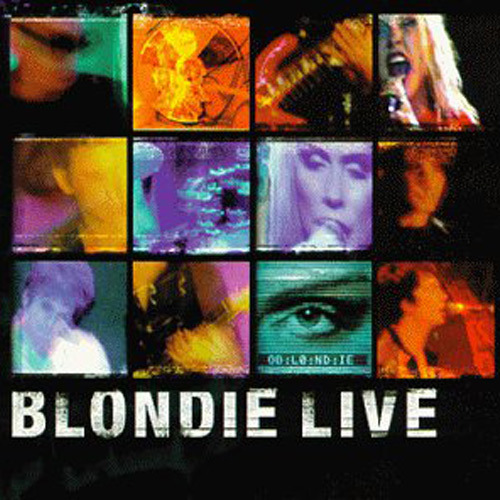 (Beyond Records / BMG) Blondie’s “Live” was recorded during several dates on their 98/99 tour and features 17 tracks that span Blondie’s history from X-Offender to Maria . During the 70’s and 80’s, Blondie brought punk, new wave, and rap into our living rooms on our record players and radios. They made each genre radio friendly without compromising the band’s dignity. “Live” highlights Debby Harry’s amazing voice that is tough, sensual and everything else in between. 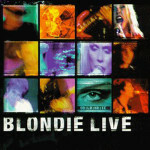 “Live” is a must for any Blondie fan or for anyone who enjoys new wave music.